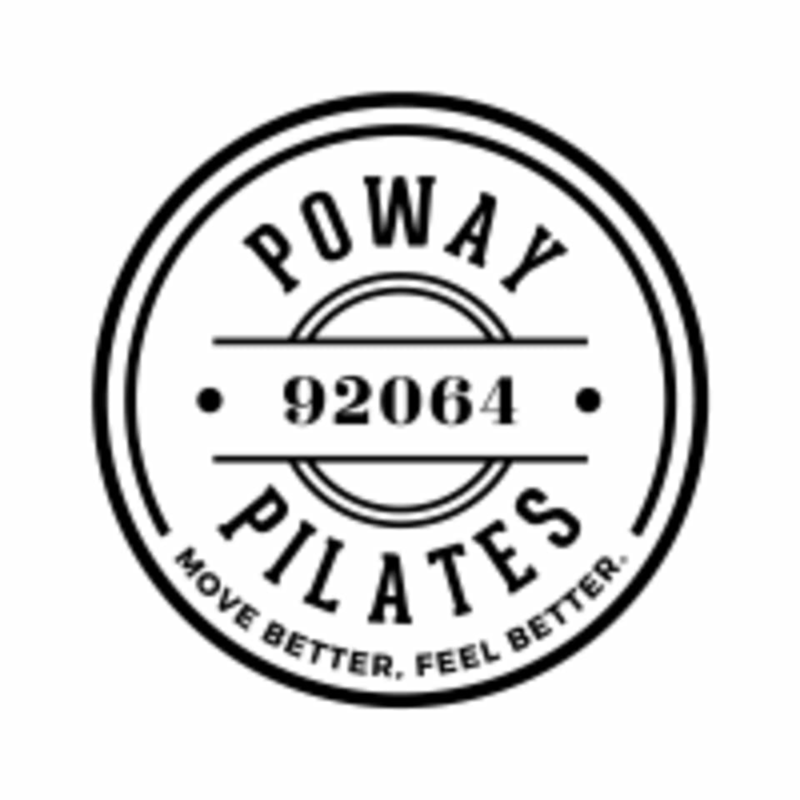 Start taking classes at Poway Pilates and other studios! Along with traditional Pilates Reformer this class makes use of many different pieces of equipment, including Bosu, Bands, Balls, and more... Stop in to work on muscular strength and endurance. All levels welcome. Late Cancellation of client's scheduled classes: Poway Pilates has a strict 12 hour cancellation policy. I hereby agree to give a cancellation notice of at least 12 hours prior to my scheduled class commencement. Should I not give this notice or no show for any reason whatsoever then I agree to a $15.00 Late cancel/No Show Fee to be charged to my account to be paid by the credit card on file and I understand, and agree, that I will also forfeit that class from my membership allowance of visits. Should you have any difficulty with this process, please call our studio for assistance. Classes are subject to change up to an hour before the start time. If only one person is scheduled, the class will be cancelled. There are no upcoming “Pilates Reformer/Multi Level” classes on this day. Please arrive 10 Minutes prior to class commencing and proceed to the I-pad check-in point in a white case at the rear of the studio. Pleaser make the instructor aware that you are from Classpass prior to class commencement as first visits require a waiver to be completed before class starts. Poway Pilates would appreciate that everyone wears the proper workout attire. Please no clothing such as running shorts, denim or clothing that is hard to move in. For Ladies, they suggest fitted tops and bottoms. Loose fitting clothing is allowed. really enjoyed the class. it is as hard as you make it. I attended my first Pilates class with Sarah. She was patient and did a great job explaining the workout steps. It was a lot of fun and it felt great to work on different areas. Great workout and great exercises!!! This was my first ever Pilates class, which I said when I first checked in. Im pretty athletic and quick to learn. With this class though- I tried my best to keep up, but a lot of the instructions were in Pilates jargon. At one point, the instructor was standing over me repeating the same instructions as if I intuitively knew where a stopper was or what a shoulder rest was or how a spring worked. I believe she could have tailored her communication to better fit the knowledge of a new customer who has never done Pilates let alone gotten on a Pilates machine before. Maybe I would recommend this instructor for someone whos done Pilates before but not for a newbie. The class itself didnt really inspire me to continue trying out Pilates. Great class! Challenging and a full body workout! Sarah was fun and incredible helpful! Great class Worked every part!